Happy Chinese New Year! February 16th, 2018 marks the beginning of the Year of the Dog, and the celebrations are going to be intense. Parties, parades, and a host of celebratory events are planned for weeks in China as people welcome the start of a brand new year. 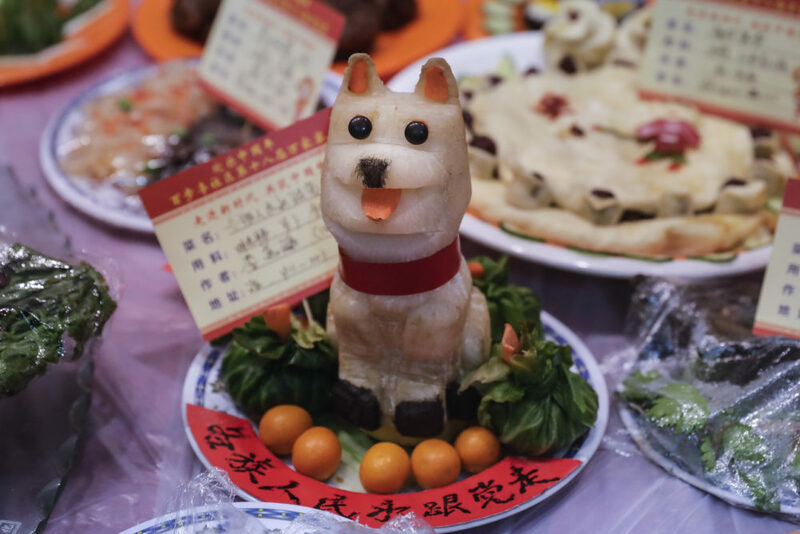 But what does the Year of the Dog mean for you and your future? We’ve got everything you need to know about what the Lunar New Year has in store for you. In case you don’t know, Chinese New Year is based on the lunar calendar (hence it falls in February, not January), and because of this, the technical start date shifts every year. The Chinese calendar also associates each year with an animal, in a cycle that repeats every 12 years. Each of the 12 animals has its own unique traits and qualities. According to tradition, your personality and behavior can be strongly impacted by what year you were born, and what animal was running the show at that time. So what does the Year of the Dog hold? Things don’t always tend to go well for people when their birth animal year rolls around (sorry, guys!). Dog people should be on guard in 2018, and cautious in making any major decisions. But that doesn’t mean you need to drop everything and hide out until 2019 and the Year of the Pig. You can take steps to reduce your potential “bad luck,” and still have a great year. For dogs, the fifth and eighth months of the Chinese year are the most rife with potential danger. The colors blue, white, and gold are especially unlucky, as are the numbers 1, 6, and 7. Do your best to avoid these and focus on finding a healthy balance between work and home. The rest of us have a considerably less precarious 2018 ahead. The Year of the Dog promises to be an exciting and productive one, with tons of new developments and experiences. Just make sure to take a breather when you can; all this change can be exhausting. Whatever your animal is, we wish you all a very happy Chinese New Year!